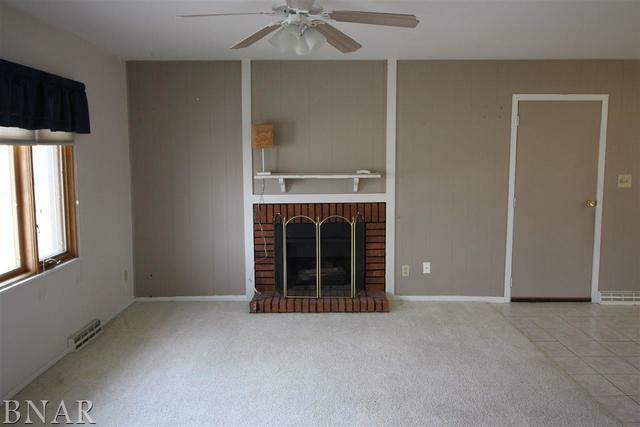 All brick ranch with lots of updates! Roof, furnace and air within the last 5 years. Water heater 8 years old. New garage door in 2009. 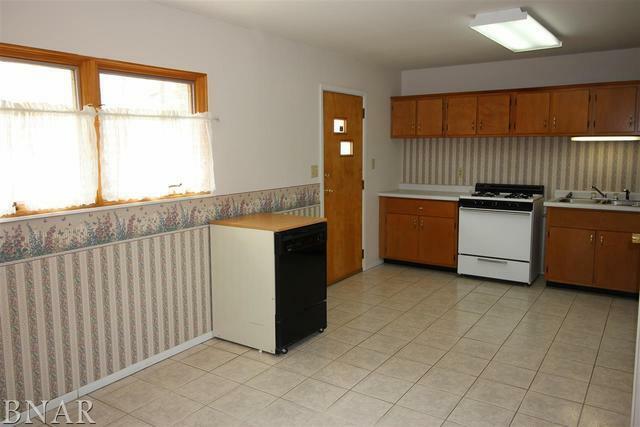 Large eat-in-kitchen with lots of cabinets, portable dishwasher as-is. Nice storage shed in large backyard, mostly fenced in. Washer and dryer stay. 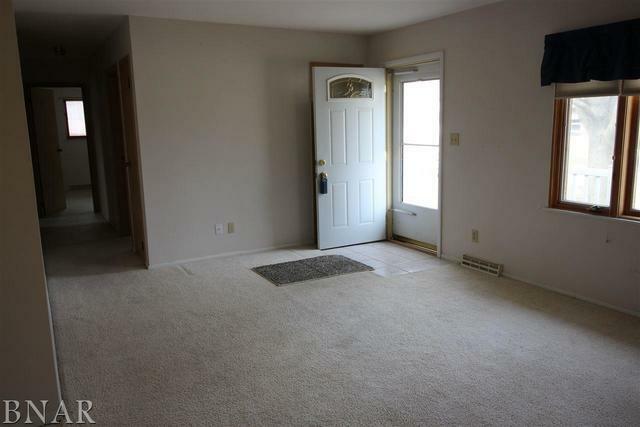 Close to shopping and restaurants too! 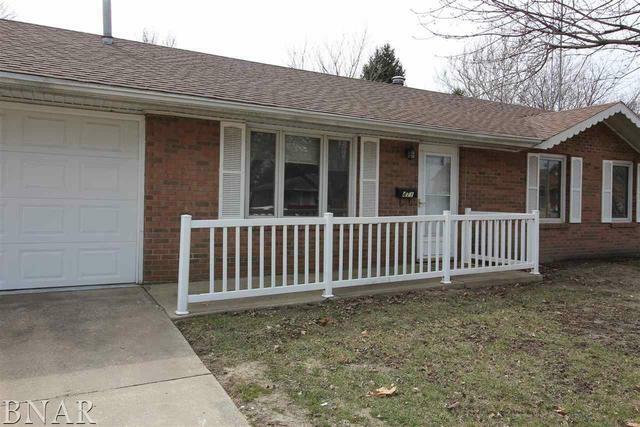 Great for downsizing or first time home buyers! New sewer line too! Must see! !